Mata added that two of the suspects were young men and did not have criminal records, part of an increasingly common profile for drug traffickers along the Central Pacific Coast. The vice minister said that police were working to crack down on organized criminal networks that recruit these young men. Cocos Island, famous for its marine biodiversity, has become an infrequent route for drug traffickers and a target for shark finning in recent years. The Costa Rican government, with financial support from the United States, recently installed a radar station on the pristine protected island to identify and deter drug traffickers in its far-flung waters. 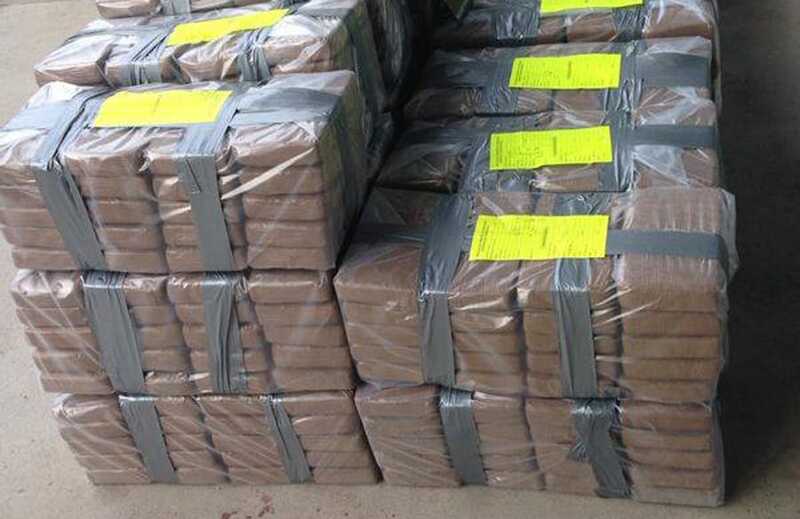 Costa Rican authorities have seized over 9 metric tons of cocaine so far in 2014.